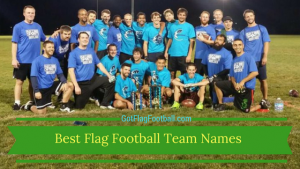 Find the best flag football adult leagues, pickup games and tournaments in the state of Arkansas. 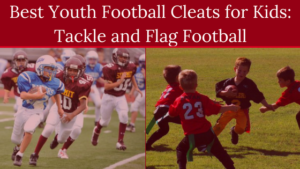 Below you’ll find the top up-to-date for 2019 list of fall, winter, spring and summer, indoor and outdoor local flag football leagues, pickup games and organizations that offer tournaments, organized from the highest to least populated cities and towns in AR. 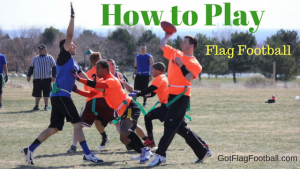 GotFlagFootball.com brings together the recreational and competitive local flag football Arkansas community of organized leagues, city recreational leagues and pickups in one list (in alphabetical order), so that it’s easy to find a game near you. 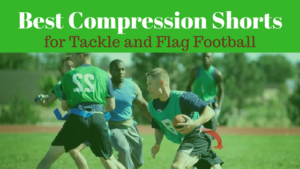 Jonesboro Arkansas offers a number of adult sports leagues, including basketball, volleyball, and a flag football league. The league is co-ed. Conway Parks and Recreation runs a league which plays games outdoors, at Don Owens Field. The most recent season of flag football was cancelled due to updates at this oval. For further information email parks_and_recreation@cityofconway.org. This is a Fall league which commences in September. Teams play either one or two games per week, and they play on Wednesday or Thursday evenings, or Sunday afternoons at 1pm. Games are 7v7, and a playoff series is played at the end of the season. 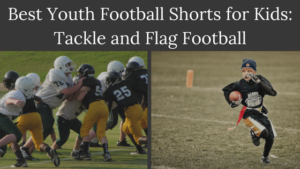 This season runs in the Fall, and is available to anyone over the age of 18. Seasons consist of a pre-season game, 6 regular season games, and a post-season tournament for all the teams. Games are played on Saturdays at 1pm, 2pm and 3pm. Games are played outdoors.